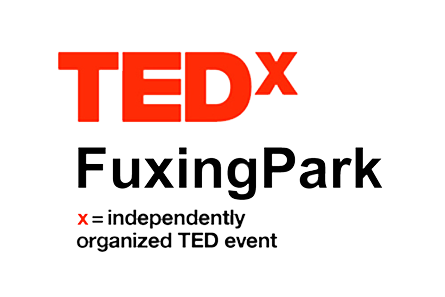 Thank you for your continued support – TEDxFuxingPark FUSION has evolved so much with your help! This year we have invited excellent minds from many different fields: technology, art, design, education, economy and more, to join together to bring to you the fantastic event ‘FUSION’. As well as hearing our speakers, we hope all of you will enjoy a ‘fuse’ of discussion with other attendees and speakers, and of course, be inspired! However, like with many big events, there have some bumps in the road. We have just been notified from our original venue Shanghai symphony hall, that we can no longer hold our event there due to rehearsal and performance use. Of course this news isn’t great, but we understand and support Shanghai Symphony Orchestra’s outstanding artwork, and therefor respect their decisions. 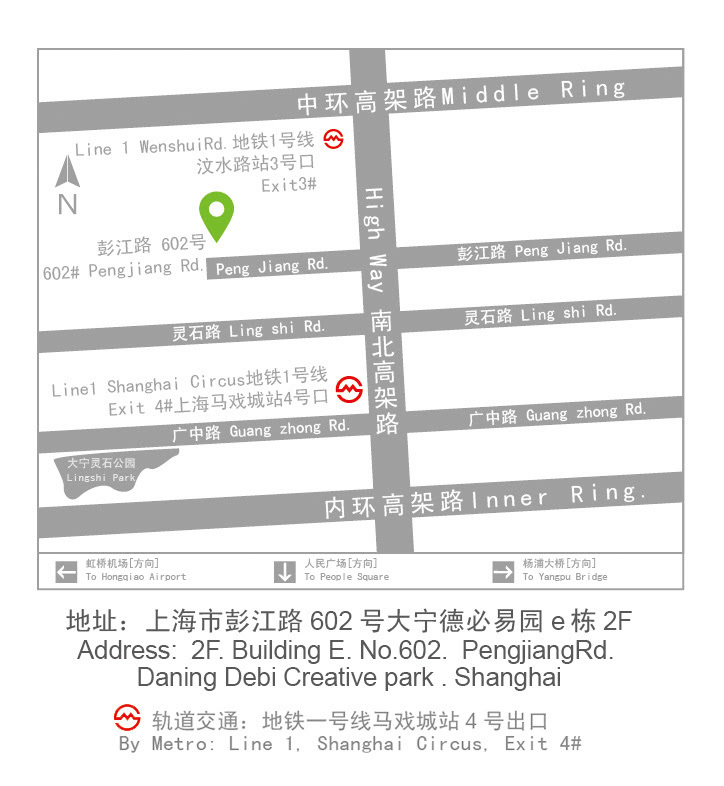 Our team have worked very hard on finding a new venue and want to say a massive thank you to Shanghai PUGONGYING (Dandelion) Conference Center, who have agreed to offer us their conference hall in such short notice. 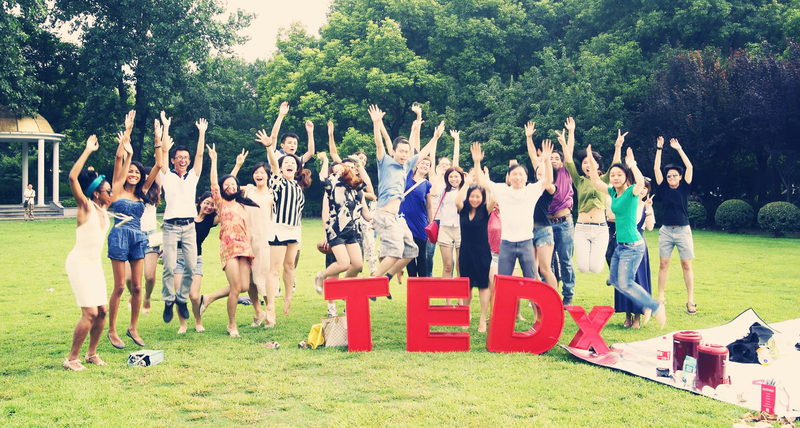 TEDxFuxingPark 2014 FUSION will now take place on Sunday October 19th, in our new venue in Zhabei District, PUGONGYING Conference Center. We would like to thank you so much again for your support and hope to see you on Sunday October 19th. Of course, if our new date doesn’t work for you, we will be happy to refund the full value of your ticket and hopefully will see you in our next TEDx event.